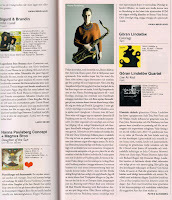 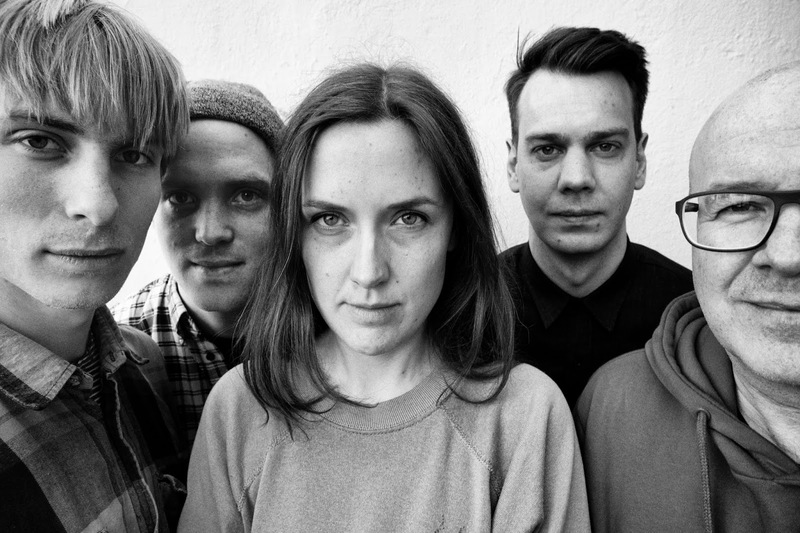 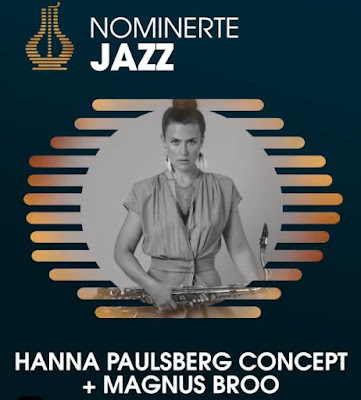 NOMINATED FOR NORWEGIAN GRAMMY X 2! 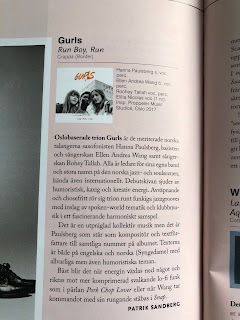 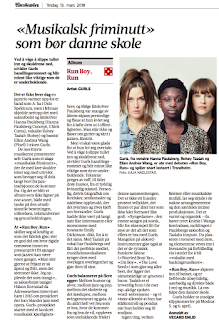 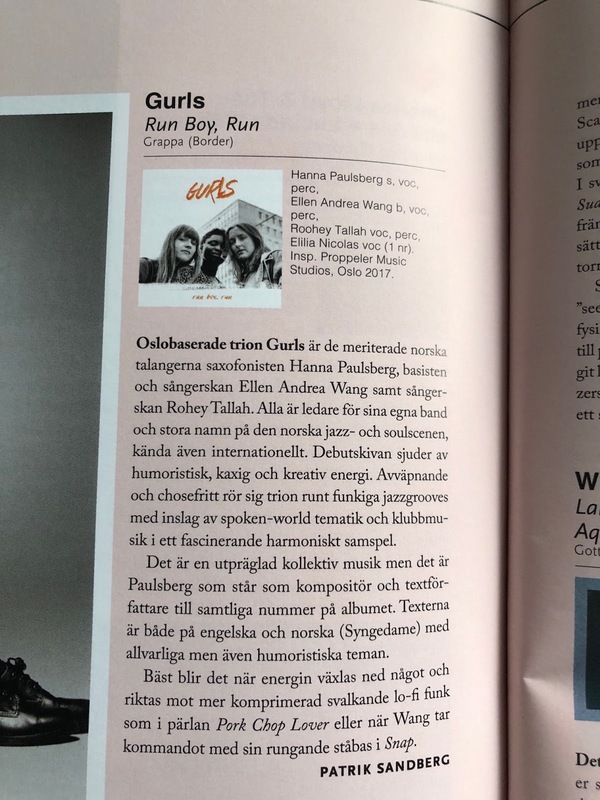 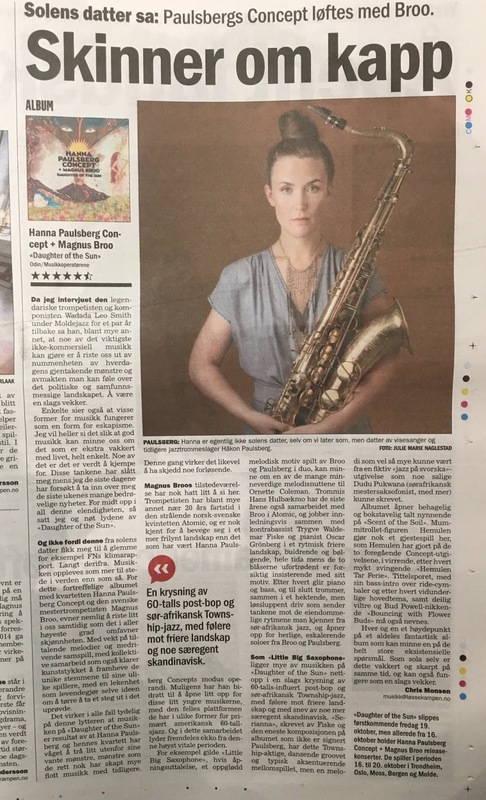 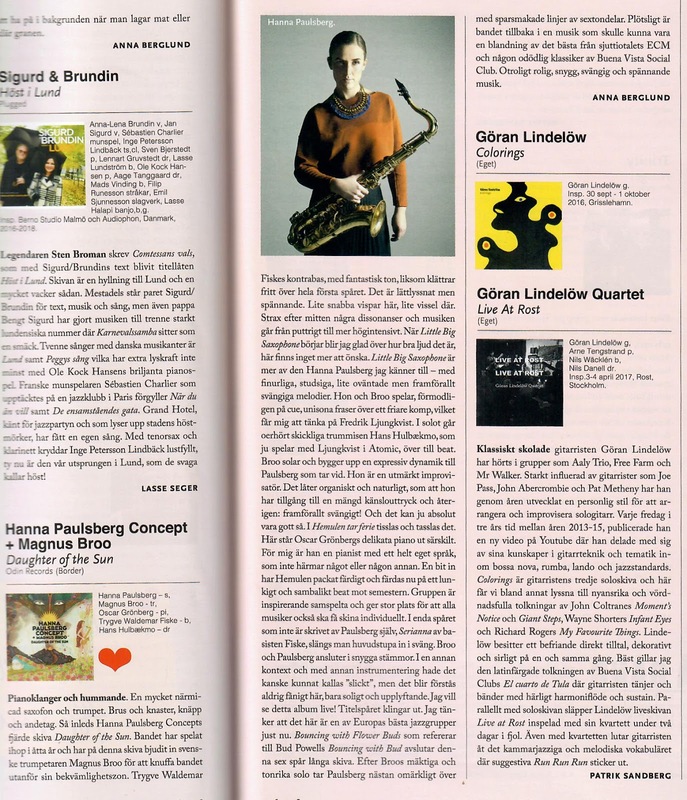 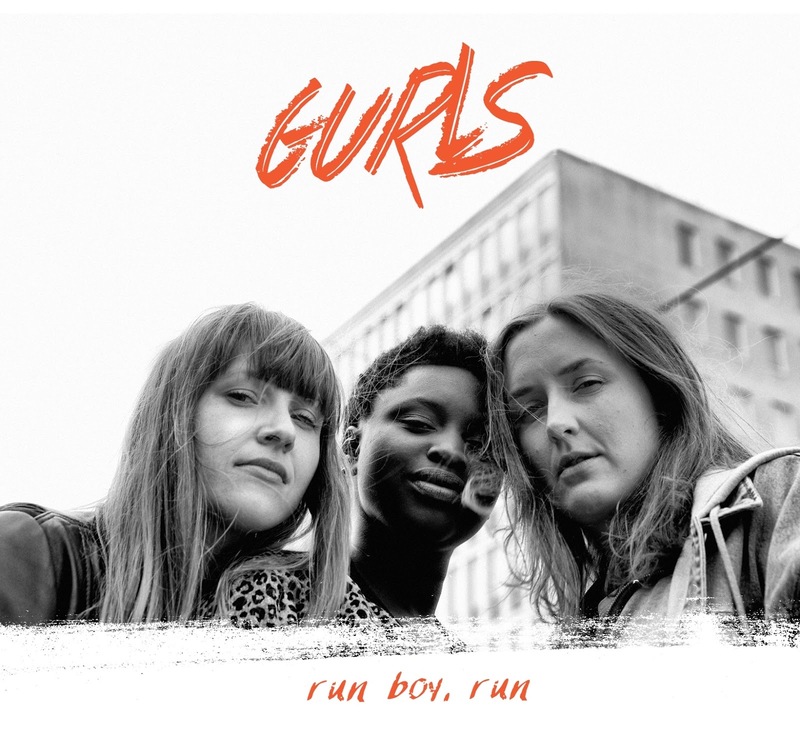 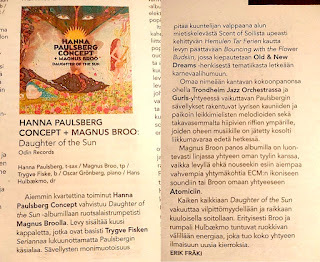 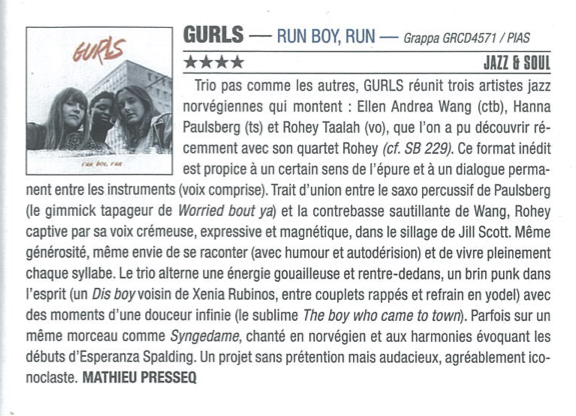 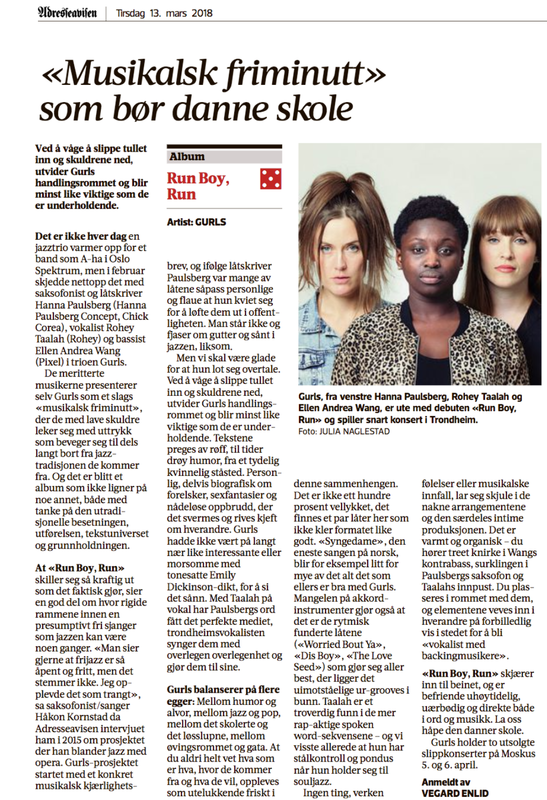 Earlier this month I was surprised to get the message that both "Daughter of the Sun" by Hanna Paulsberg Concept and "Run boy, run" by GURLS has been nominated for a Norwegian grammy in the jazz category this year. 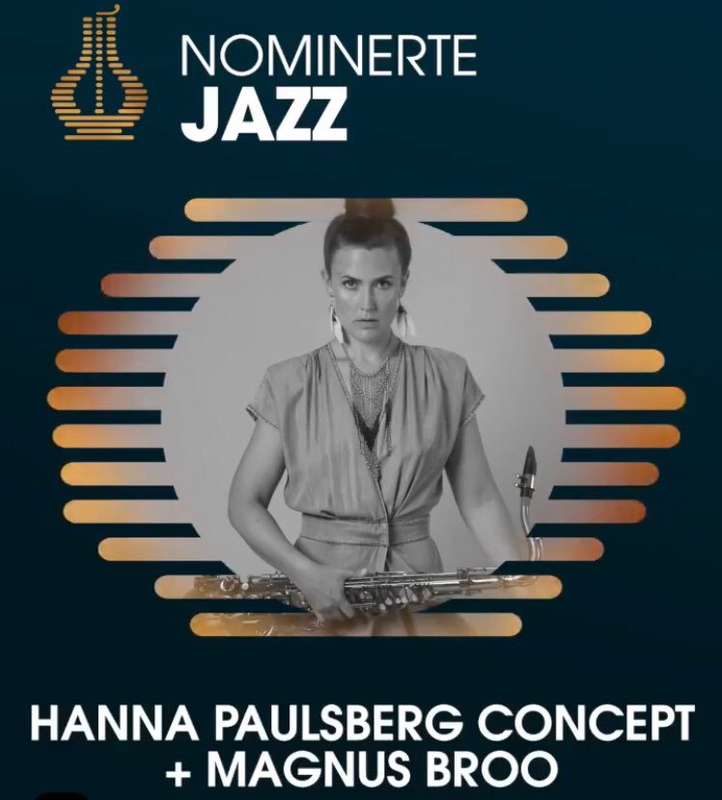 I feel extremely honored, humble and thankful for this recognition. 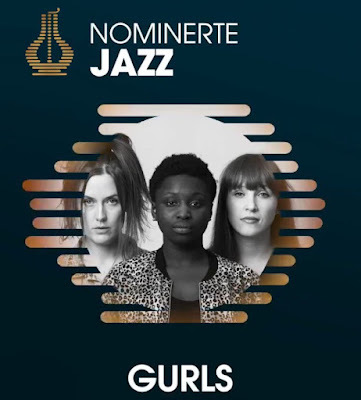 The ceremony will be on march 30th, and I am looking forward to sharing this evening with the rest of the nominees. 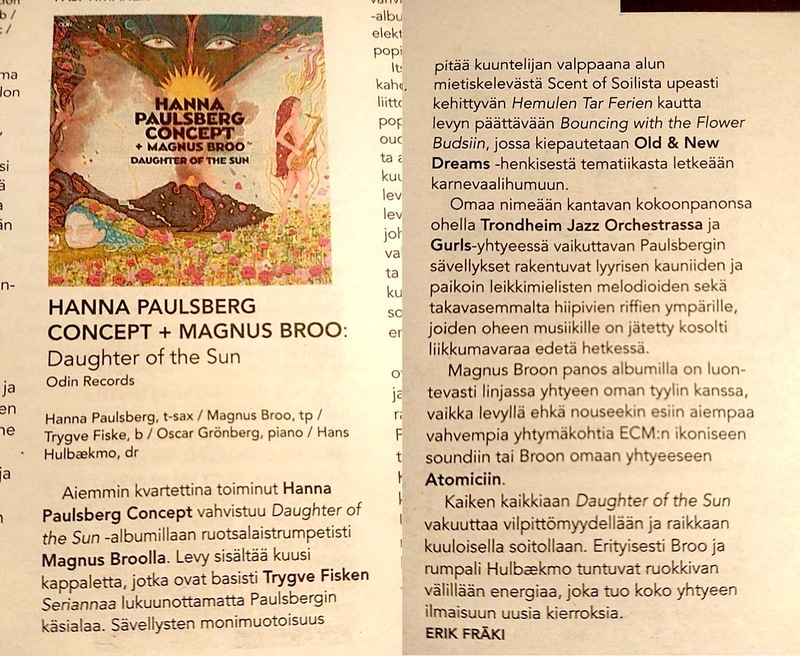 2018 was a very good and busy year, with a lot of fun concerts, releases of GURLS' first record, and Hanna Paulsberg Concept's fourth, and alot of amazing response from both media and audience.